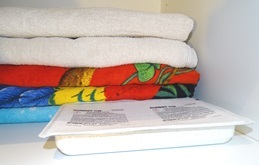 With Sanidry Trays we can eliminate home moisture in a convenient and practical way. 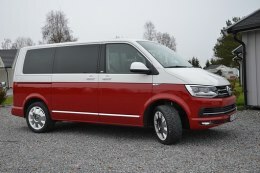 It can be used in a variety of places such as boats, caravans or cars . Damp environments are the cause of health problems, mold, fungus, black spots, bad odors, mites and increased energy expenditure. The elimination of home moisture is important for the good conservation of any type of object, in cabinets, drawers, houses, basements, garages, caravans, cars, boats, etc. The best way to remove the moisture that is generated is with ventilation, but it is not always possible to have or generate a ventilated space. For these cases, the most effective way to eliminate excess moisture from humid environments in enclosed spaces is through calcium chloride. The moisture is absorbed by the granulated calcium chloride and is transformed into brine, a liquid that is a mixture of water and salt. 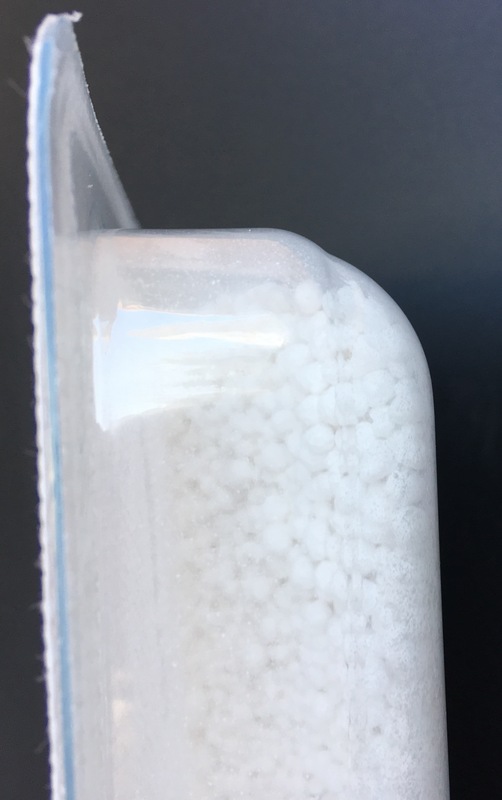 Sanidry is a tray containing calcium chloride granulated in a disposable tray and covered with a breathable membrane that allows to absorb the humidity but does not let out the liquid that is generated when absorbing the humidity, reason why there is no danger of spills in case Of the tray. Keep in mind that home moisture or in other enclosed places can be produced for various reasons, and that in many cases the permanent removal of moisture is difficult or very expensive, since the solution requires work. Sanidry is a solution to this problem economically and simply. The reasons for the presence of moisture are: condensation, capillarity, small leaks of some pipe (passing through the floor or walls or roof) or filtration in the presence of water or damp soil on the other side of a wall Or soil. Cabinets or drawers: In many homes the cabinets or drawers have moisture, deteriorating clothes, shoes or other objects that are stored. Home moisture causes the appearance of mold, black spots and very unpleasant odors. 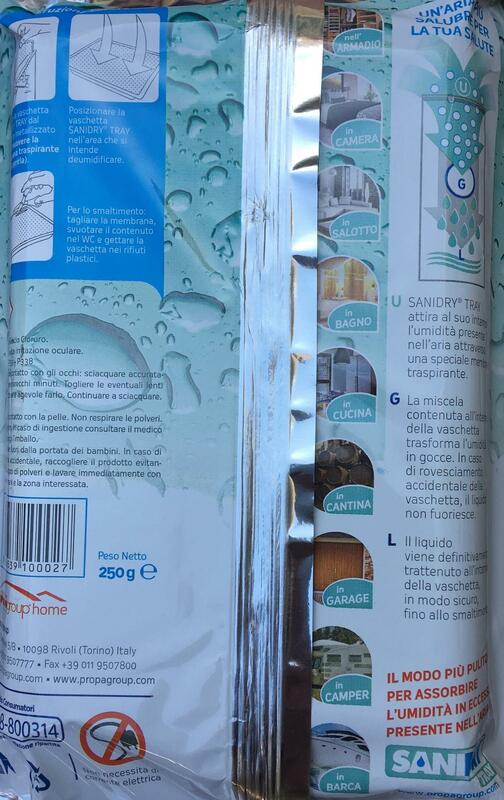 By using Sanidry it’s possible to eliminte that humidity. 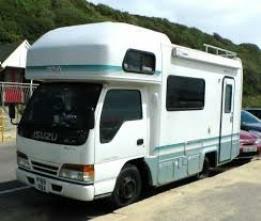 Caravans: Caravans are closed for several months when they are not used. During this time condensation and humidity are generated in the interior, deteriorating the objects and producing bad odors. The placement of Sanidry trays allows to remove the humidity leaving the interior dry. 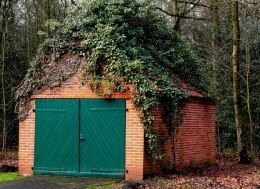 Cars: Some cars are closed for a long time and can generate moisture inside. The solution is to place a tray of Sanidry in the interior and to replace it as soon as it is saturated of water the tray. 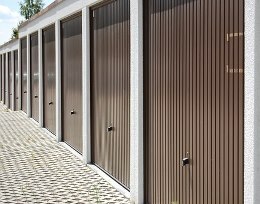 Basements, Garages or Storerooms: Basements and garages may have damp soil on the other side of the wall or floor, and if they are not well waterproofed or ventilated, moisture is generated by capillarity or seepage. The use of Sanidry desiccant trays is a solution to the problem, leaving the environment dry. Boats: The boats are surrounded by marine environment, with a high environmental humidity. 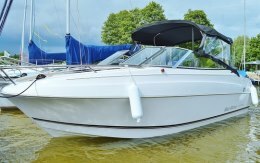 Consequently the interiors of boats or boats have humidity problems being constantly in such a humid environment. The placement of the desiccant trays allows to remove that moisture. Rooms or bathrooms with humidity: There are houses that for various reasons are constantly damp in rooms or bathrooms that have no ventilation. If it is not possible to generate ventilation, one solution to the problem is the placement of Sanidry desiccant trays. As soon as they are filled with water, remove them and put the product back in order to keep the space dry. 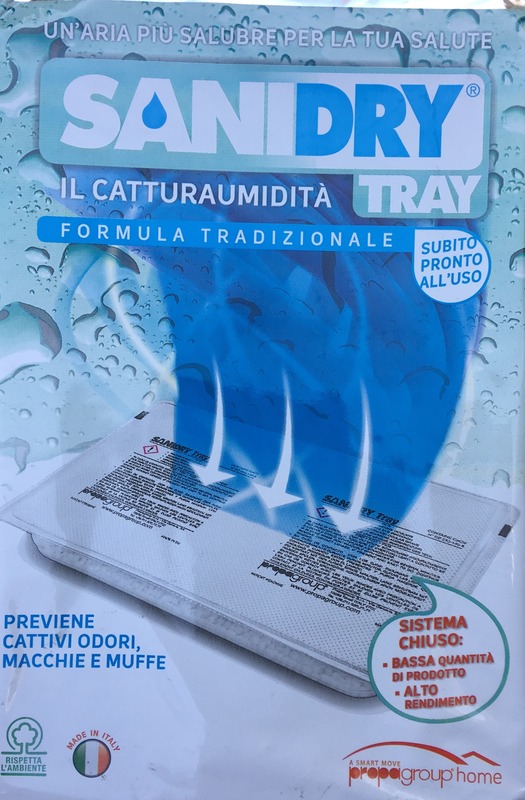 The use of Sanidry is very simple: You only need to remove the protective plastic (never the membrane attached to the inner plastic tray) and place the tray in any area with humidity. As soon as the outer protective plastic bag is removed, the product begins to absorb moisture. Depending on the size of the space where it will be placed as well as the amount of existing humidity, it will be necessary to place one or more trays. Boats: Depending on the size of the boat, 1 tray per 8 m2 of cabin. The length of the tray is variable, depending on the amount of ambient humidity. By way of guidance the absorption time of the trays can be between 3 and 12 weeks approximately. As soon as there are no granules inside the tray and all liquid, the Sanidry tray must be replaced. To remove the already saturated water tray, a small hole should be made in one corner of the membrane and the liquid drained from the inside of the toilet. The remainder of the waste (tray and membrane) is thrown away from the plastic waste (yellow) as it is a recyclable product. Both the liquid, the tray and the membrane are products that are environmentally friendly. PalBox to place in Supermarket lines. Contains 108 boxes with 12 units each. The product can be supplied without odor (traditional) or lavender. On request can be provided to give off other odors.